Dungeons and Dragons is such a famous tabletop roleplaying system that you’d be forgiven for thinking it was the only game in town. That couldn’t be any further from the truth. D&D has inspired many other game designers over the decades to come up with their own systems. Many of them are heavily inspired by D&D or purport to “fix” some of its more glaring problems. Other try to do something almost entirely original. With every new edition of the D&D rules, more people start to look at other systems because they don’t agree with new systems. Of course, there’s nothing wrong with just sticking with the edition of the game that you like the most, but widening your view to D&D alternatives is just as great an option. In this article I’m going to highlight some alternative systems that might scratch a different itch than D&D does. 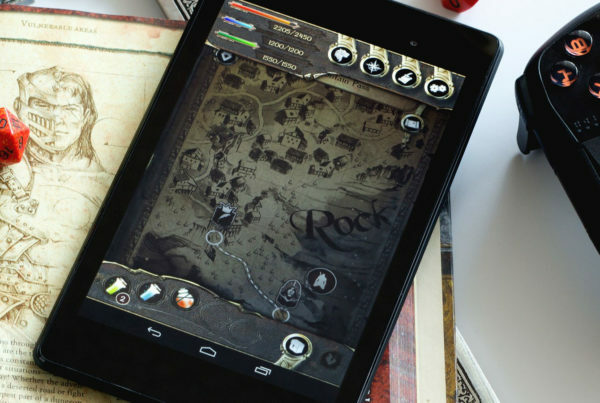 Who knows – perhaps one of these tabletop RPG systems will become your favorite! You might laugh at the rather literal name of this RPG system, but remember that D&D is just as literal. Well, maybe not so much on the “dragons” bit anymore. D&D has evolved into something very different from the original game, which had a strong focus on party-based dungeon crawling. 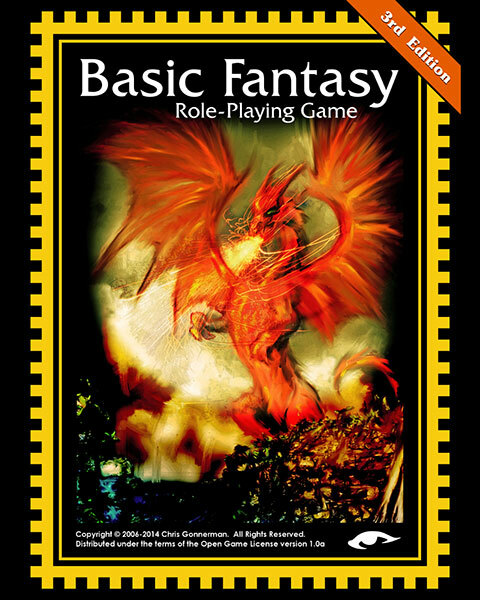 Basic Fantasy is designed from the ground up to evoke that same feeling people loved about early tabletop RPGs. However, the convoluted rules are gone from this RPG system. The makers of the system took inspiration from the 3.5 D&D edition, but have basically rewritten everything. They say it’s easy enough that a third-grade player could learn it without issue. The best part of Basic Fantasy RPG is that the system is completely Open Source, which means that anyone can use it for their own settings and even add their own rules and publish it as a variant. It also means this system is completely free. You can download all the material you need to set up your game legally and without paying a cent. If you want to have a printed copy, you will have to pay the printing costs, obviously, but in this age of iPads it’s not really needed. Dungeons and Dragons was created to support fantasy-based tabletop games. It’s sort of in the name. D&D will leave you in no doubt about the difference between splint mail and plate armor, for example. What if you don’t want to play something in a fantasy setting? What about a Western or a Sci-Fi story? Sure, you could sort of adapt D&D rules to work for those, but it’s never ideal. That’s where GURPS comes in. It’s short for “Generic Universal RolePlaying System” and that basically says it all. Instead of interweaving the core rules with the setting and lore of a specific game, you can buy these separately. 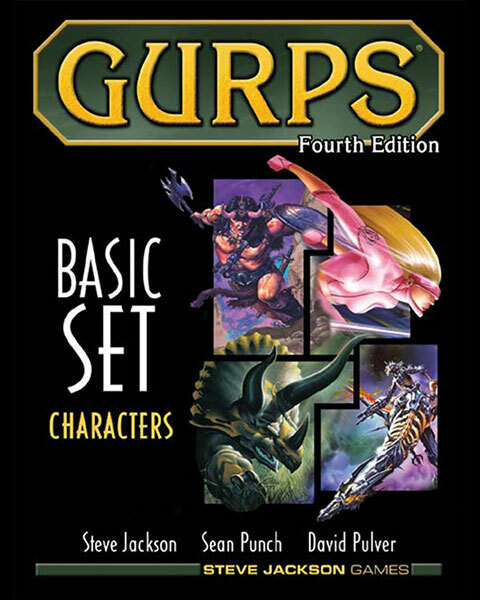 On the one hand you have the GURPS Basic Set. There’s a free version of the core rules known as GURPS Lite, which you can just download from their site. It doesn’t include everything you need to start playing the way the basic set does, though. 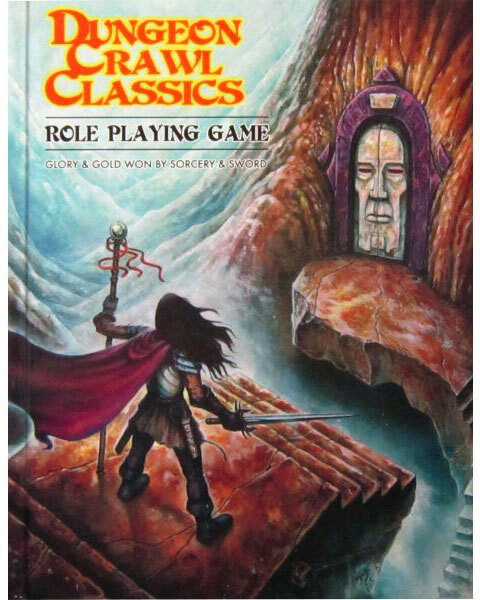 The beauty of GURPS is that you only have to learn one RPG system and can then play dozens of games set in all sorts of worlds. There are two types of combat, basic and advanced, so players who want strategic position-based battles are also catered to. The latest edition of these rules as I write this is the 4th Edition, which was printed in 2004. It’s worth noting that the 4th Edition is an inductee into the Fan Award Hall of Fame. 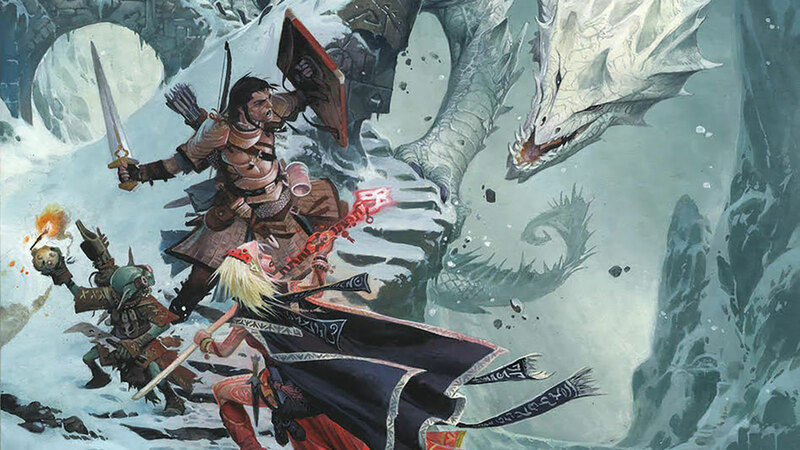 Pathfinder is one of the newest RPGs on this list. It was published in 2009 and is based on the D20 system, which was originally developed for D&D 3rd Edition. The people behind this game (Paizo) describe it as the evolution of the 3.5 rule set. The setting is a fantasy world and the aim is survival of a world filled with magic and evil. Players only need the core rule set book, while Paizo recommends GMs also need the bestiary. That’s a small number of books for a full-fledged RPG. Paizo also offers sourcebooks and full campaigns as optional extras. 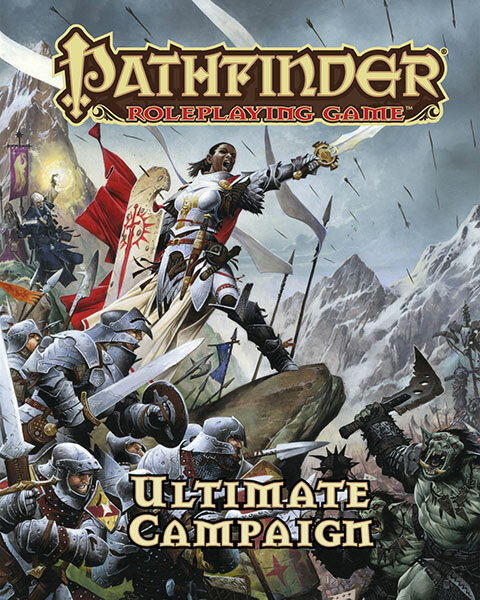 What’s really cool about Pathfinder is that it is compatible with other auxiliary books that use the 3.5 ruleset. 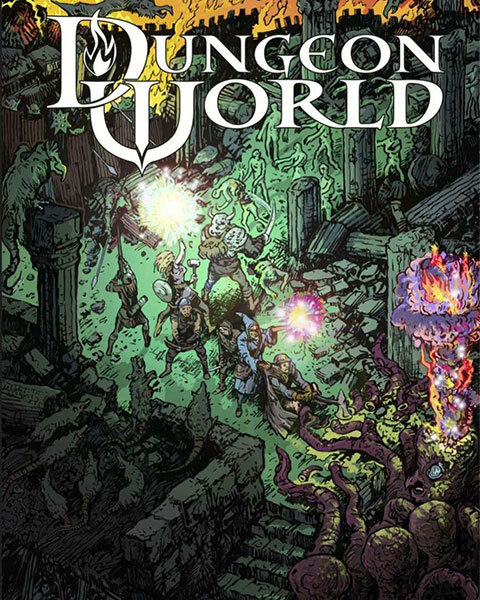 Dungeon World was first published in 2012 as a set of rules in PDF format. It first got an official print in 2013; that makes it one of the youngest systems on this list. It’s not a wholly original game system. Rather, it is based on the system designed for the game Apocalypse World. That’s why the games says “powered by the Apocalypse”. While the game is not in the public domain, it has been licensed under an open license. This means you are free to download it, copy it, and print it out yourself. Unlike Dungeons and Dragons, there is no pre-made, finely-detailed setting for you to use. 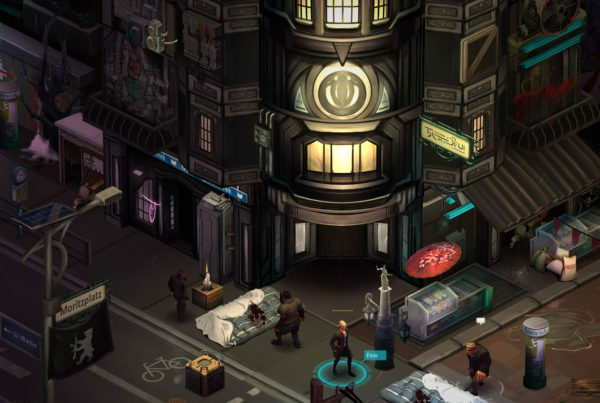 The game creators encourage GMs to create their own detail for specific settings, but the game does describe the world and the creatures within it. The game has some similarities to D&D, such as the character attributes, but plays very differently. It’s a game about a group of adventurers facing incredible monsters and fantastic characters on the quest to get rich and famous. In terms of tone this is very much a traditional high-fantasy. The character classes are very familiar too. You have druids, bards, thieves, and the other usual suspects. You don’t need much in order to play a game of Dungeon World. Just print out a few documents, get the required dice and roll your party characters. Everything you need is available on the site. Just the name of this tabletop game is already pretty interesting. What’s this wheel? Why is it burning? The game was first published in 2002 and today it’s become a truly established product. 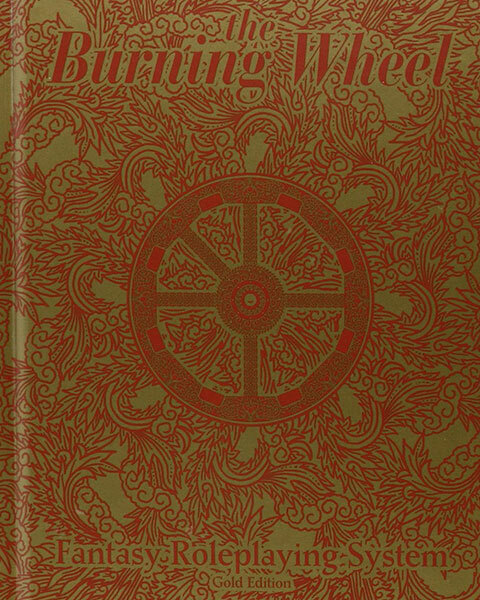 That original edition is known today as “Burning Wheel Classic”; the latest version is the 3rd Edition. This game is significantly different from D&D. For one thing, there’s no D20 here. Only six-sided dice are used in something called a “dice pool”. It’s a completely custom tabletop RPG system. Another really unique aspect of the burning wheel is that character creation process includes an account of that character’s experiences spanning from the day they were born up to the moment you take over as their adventure puppet master. Wow, that’s pretty intense. There’s also no specific setting. It’s all high-fantasy, to be sure, but you have to spin the setting yourself. Luckily the game includes mechanics and processes designed to help you do exactly that. The story evolves naturally and there isn’t nearly as much prep for the GM compared to traditional D&D. The Burning Wheel is a refreshing, character-driven rethink of the many assumptions that have been built into tabletop RPGs over the decades. If you wanted something new and different, you’ve found it here. You thought we were done with The Burning Wheel? Hah! Not quite, my friends. TBW has had some spinoffs with plenty of success in their own right. In this case, Torchbearer is actually derived from another RPG known as Mouse Guard. That game combined the Mouse Guard comic book setting with the Burning Wheel RPG system. It wasn’t using the full ruleset, but a simplified version of the Burning Wheel to power gameplay. So Torchbearer is based on Mouse Guard, which is a special version of the Burning Wheel. 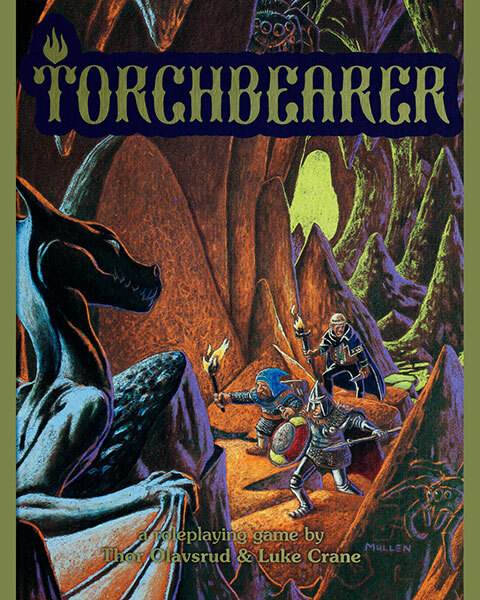 Torchbearer is a more traditional dungeon crawl. The main aim of the game is for your character to seek his/her/its fortune. It’s about exploring dangerous and dank places without ending up dead. That’s not just a vague comment either. Survival is deeply embedded in the game mechanics. You have to worry about the physical state of your character while trying to figure out what to do about monsters and heavy treasure items. It’s a game with a unique feel and focus. Even if you play a lot of classic dungeon crawl games, this one has a feeling like no other. Speaking of classic dungeon crawling games, well, this is literally called just that. The idea is to bring back the classic adventures of the 70s D&D experience, but with all the lessons learned since then. Goodman games describes the rules set of this game as a streamlined version of the 3rd Edition rules, hybridized with various other systems. In short, it uses a heavily modified D20 system. The game is unabashedly aimed at classic gameplay. It doesn’t care much for narrative, and characters are not meant to be heroic. There’s a lot of killing, fighting, and dealing with hazards such as traps. This is the original tabletop RPG experience re-imagined for a modern audience. 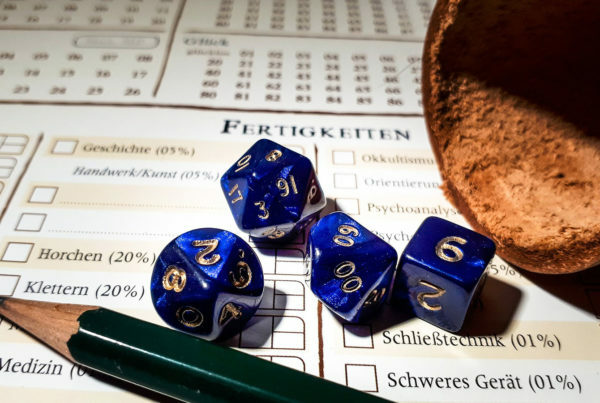 It’s easy to think that D&D is still the only game in town, but it has inspired so much creativity even just by having players rebel against its sometimes overly-complex system. These are just a few good alternatives out there at the moment. There’s probably some obscure RPG system or setting that’s going to change your life. You just have to be open-minded enough to give it a chance. Next PostThe Best Skirmish Wargames - Small Victories!